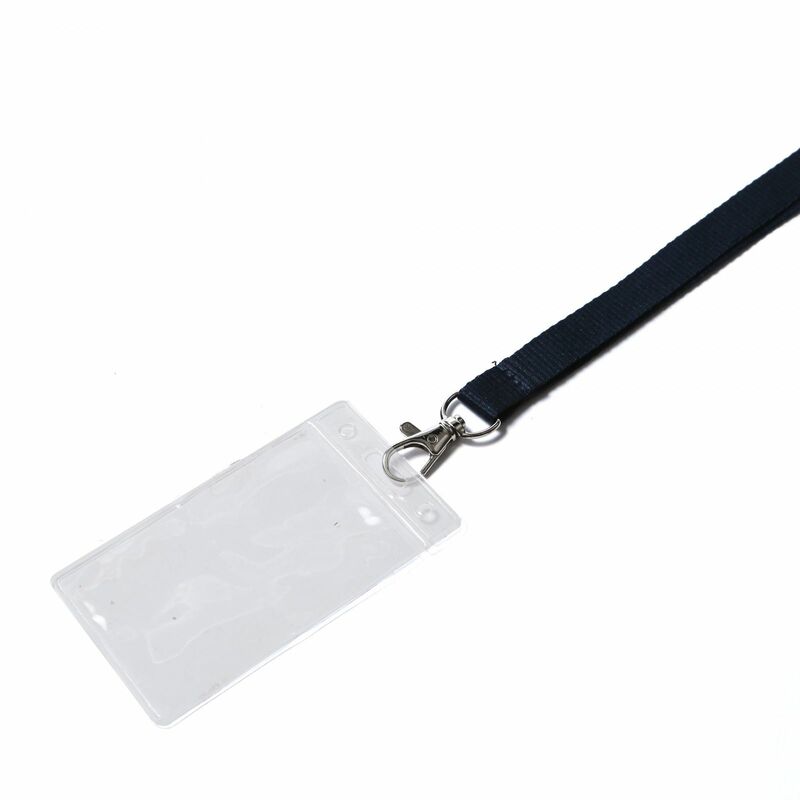 Our toughest, most durable style of lanyard is the flat weave lanyard. 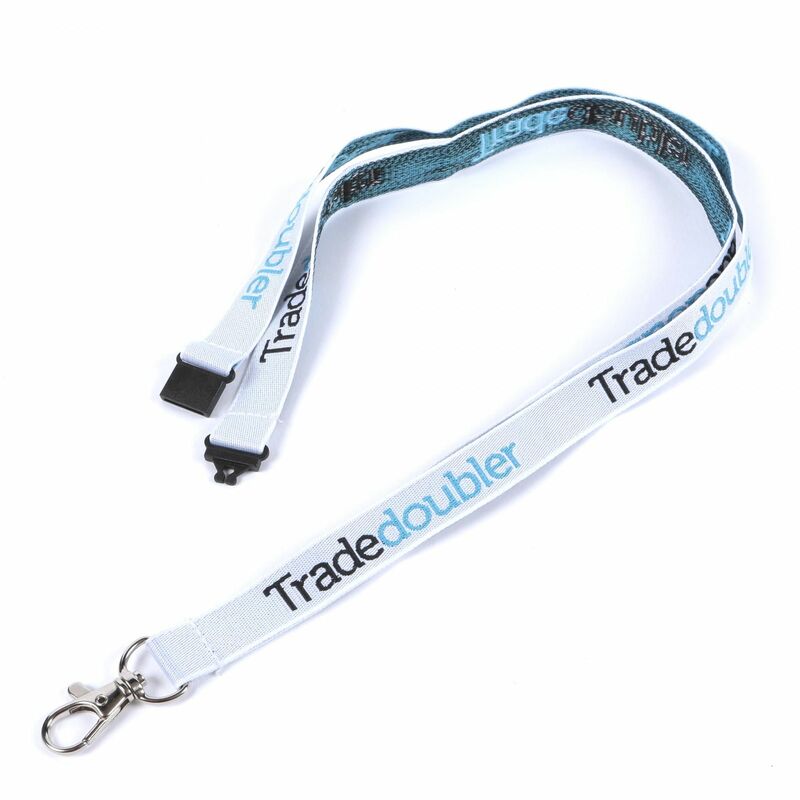 Made from high quality polyester, the flat weave design means your lanyards won't come apart, or rip when under pressure. 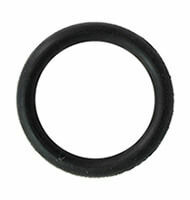 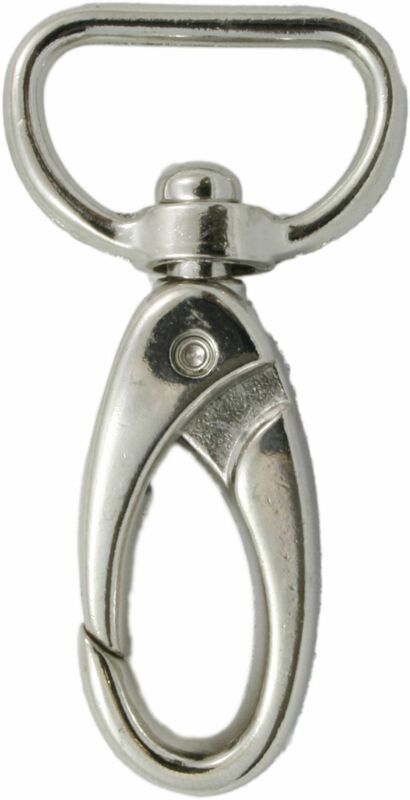 These are perfect for repeated wear, because they're made to last. 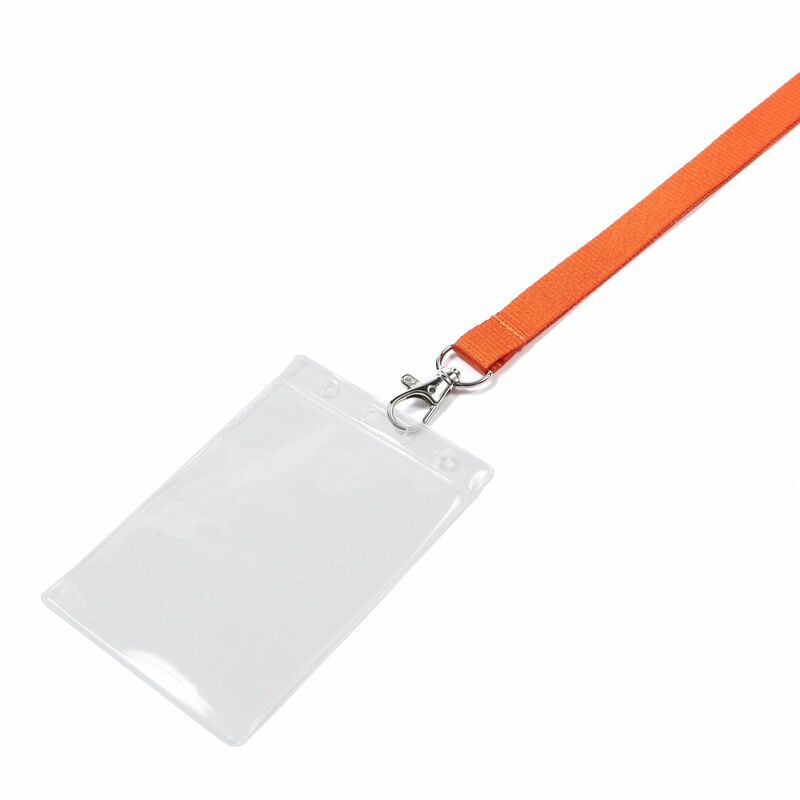 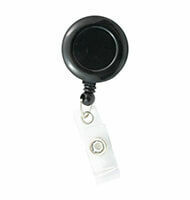 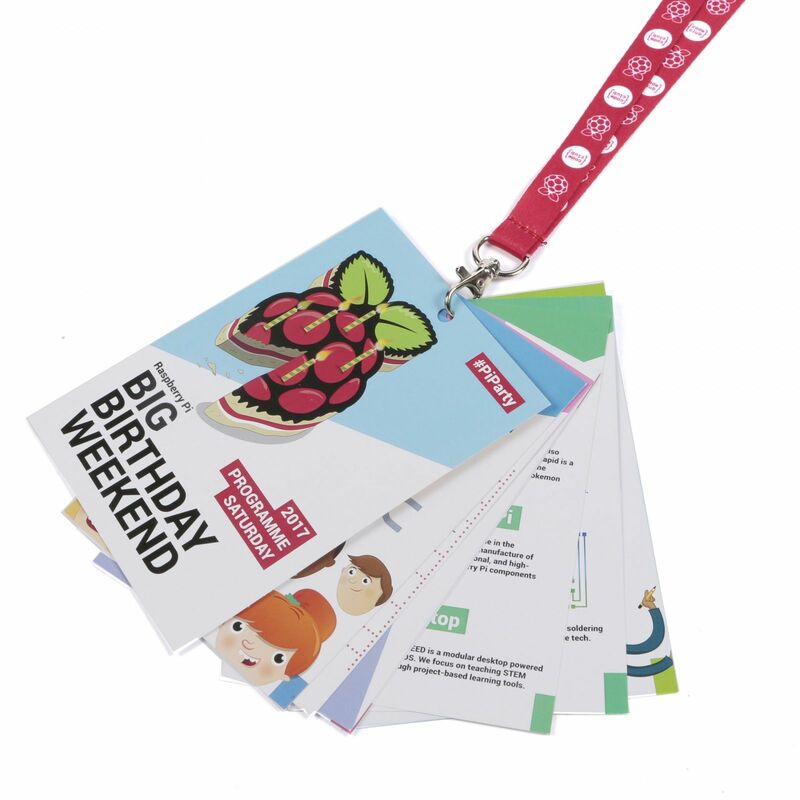 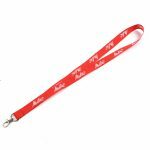 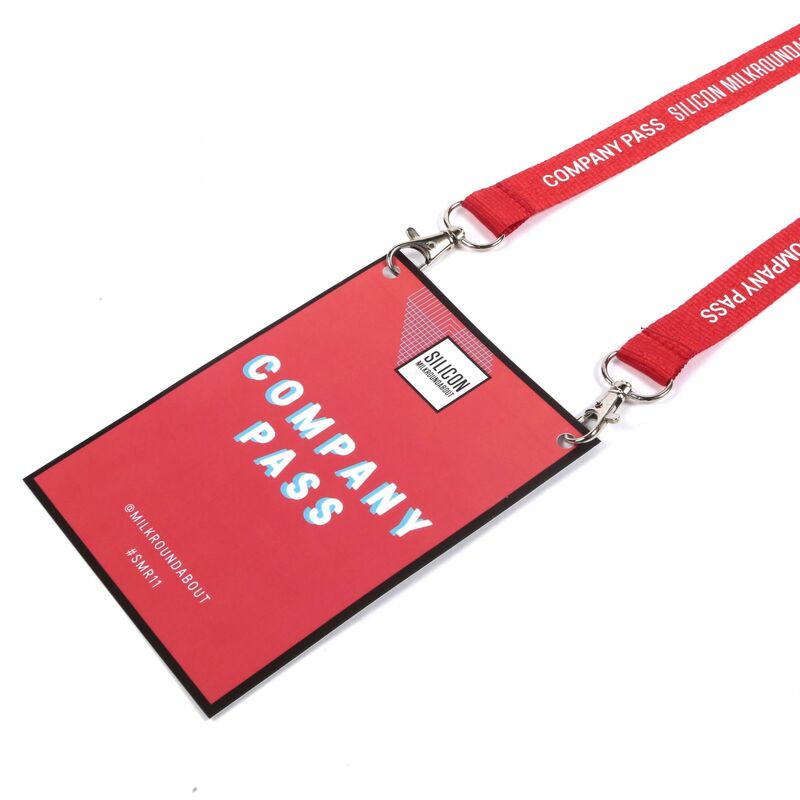 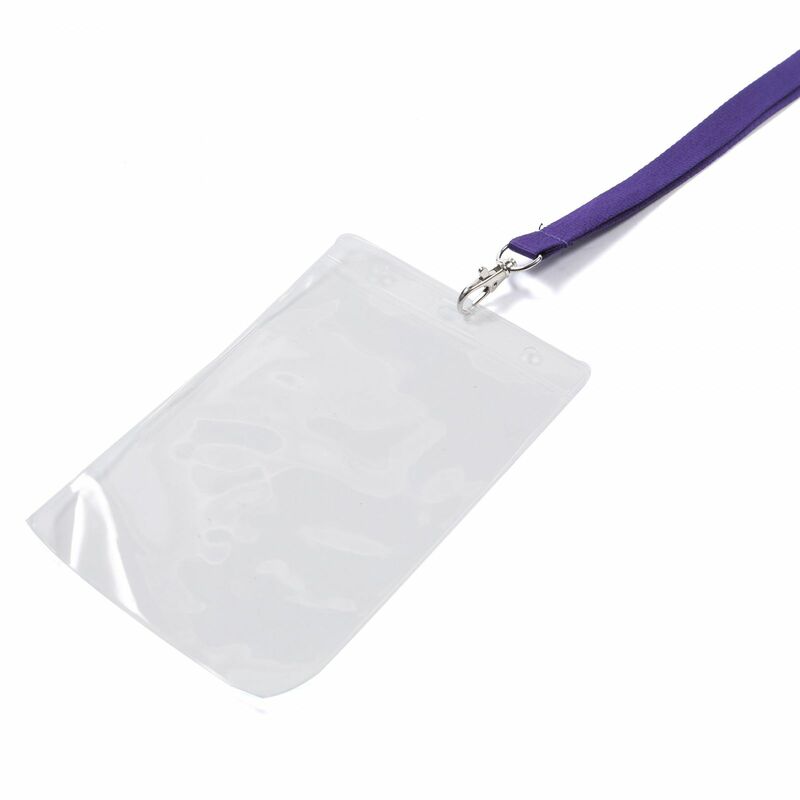 They are ideal for events like outdoor festivals where your lanyards need to withstand the elements. 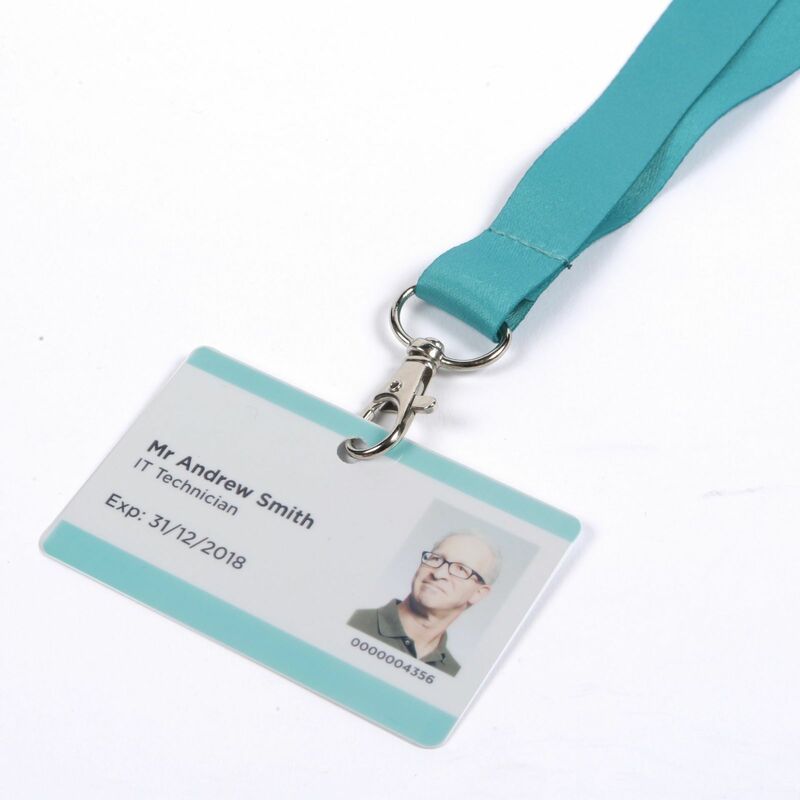 They're also suitable for harsh environments like kitchens and factories, where your lanyards need to withstand exposure to heat or chemicals. 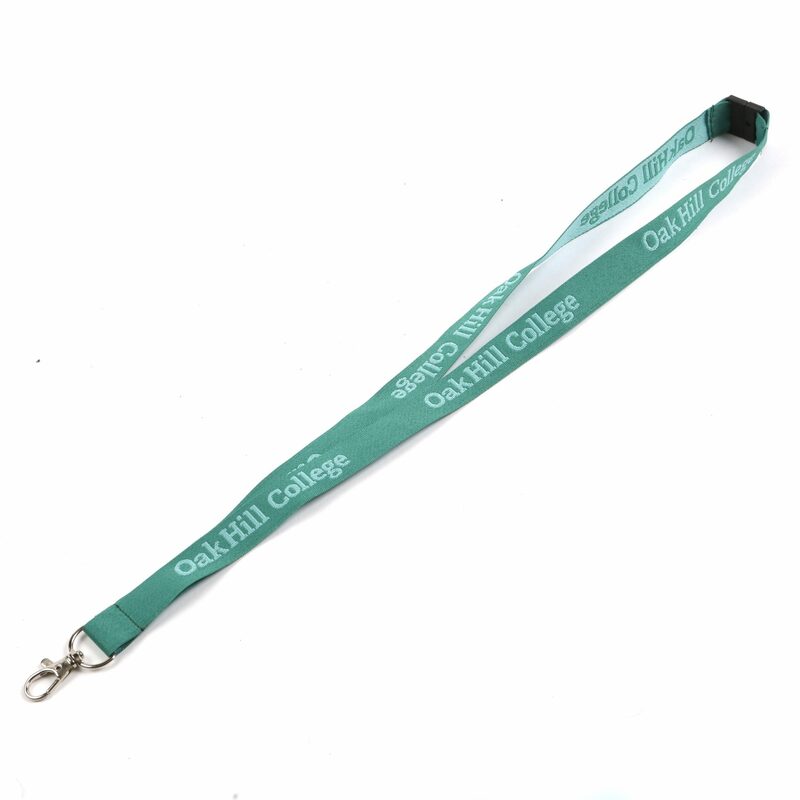 To order your super strong lanyards, it couldn't be easier. 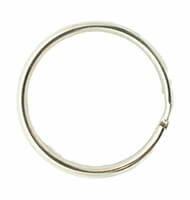 Simply fill out the quick online order form on this page, and submit it. 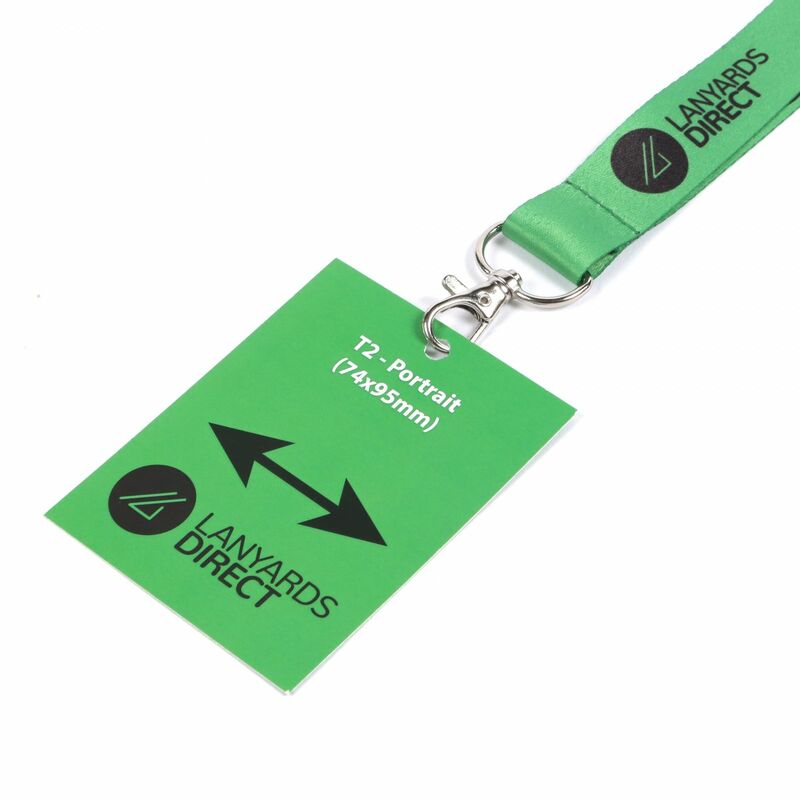 Or, if you prefer to talk in person, drop us a line and we'll place your order over the phone, answering any queries you might have. 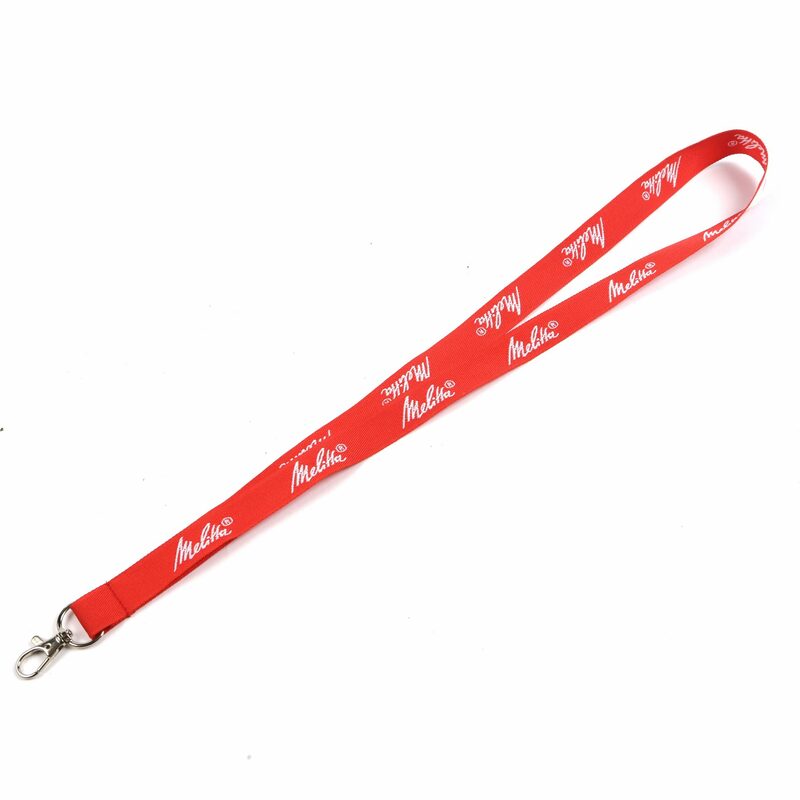 As soon as we receive your request, we'll get to work producing your lanyards. 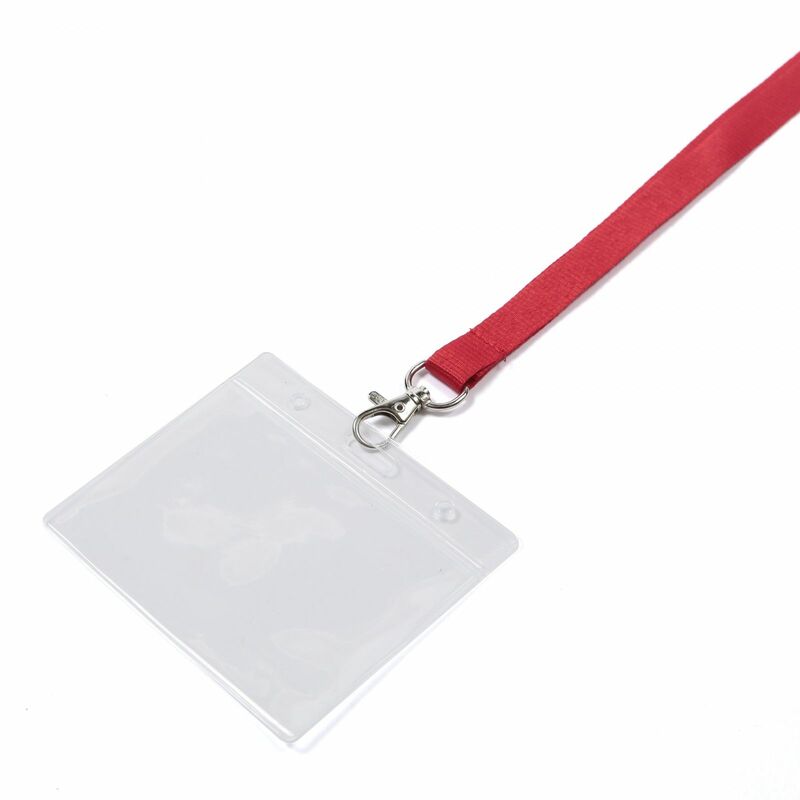 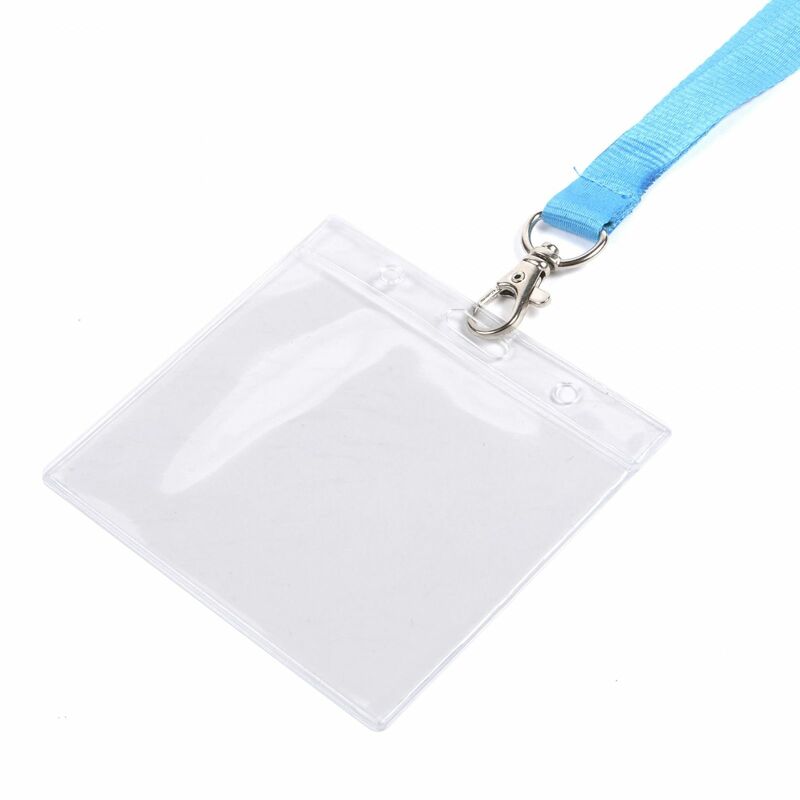 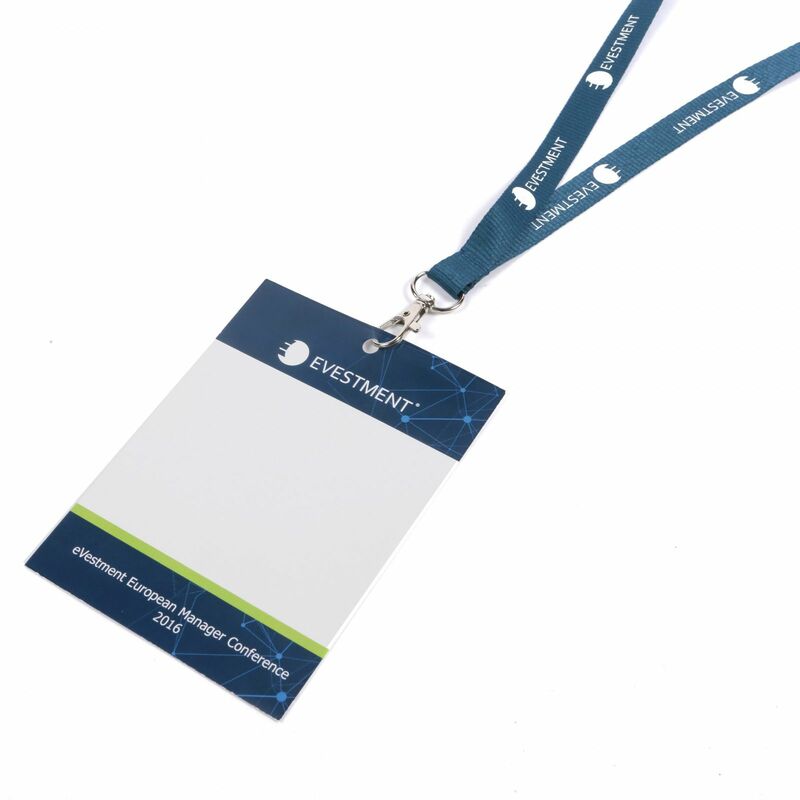 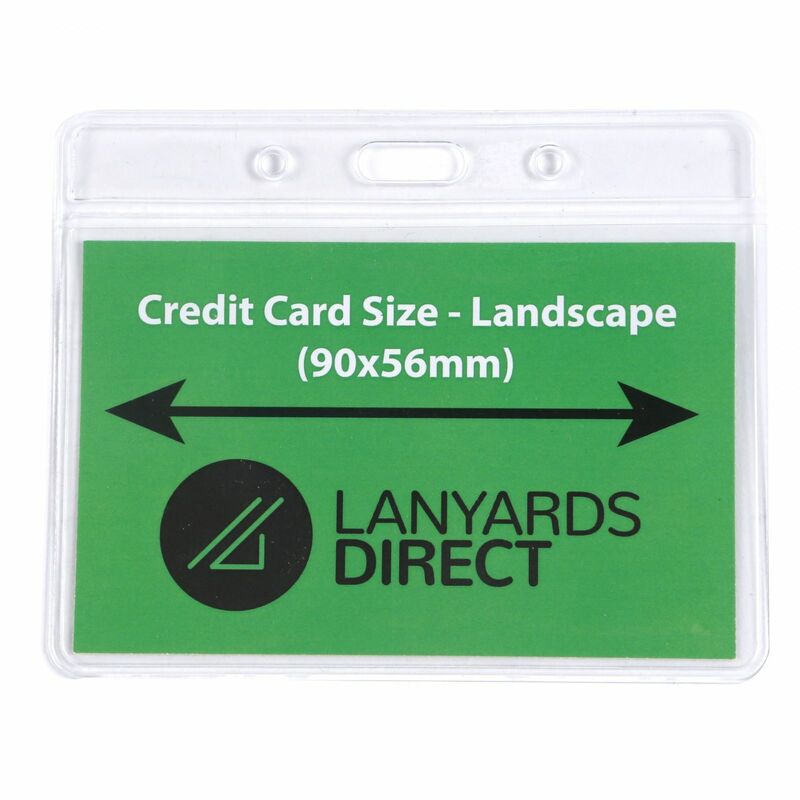 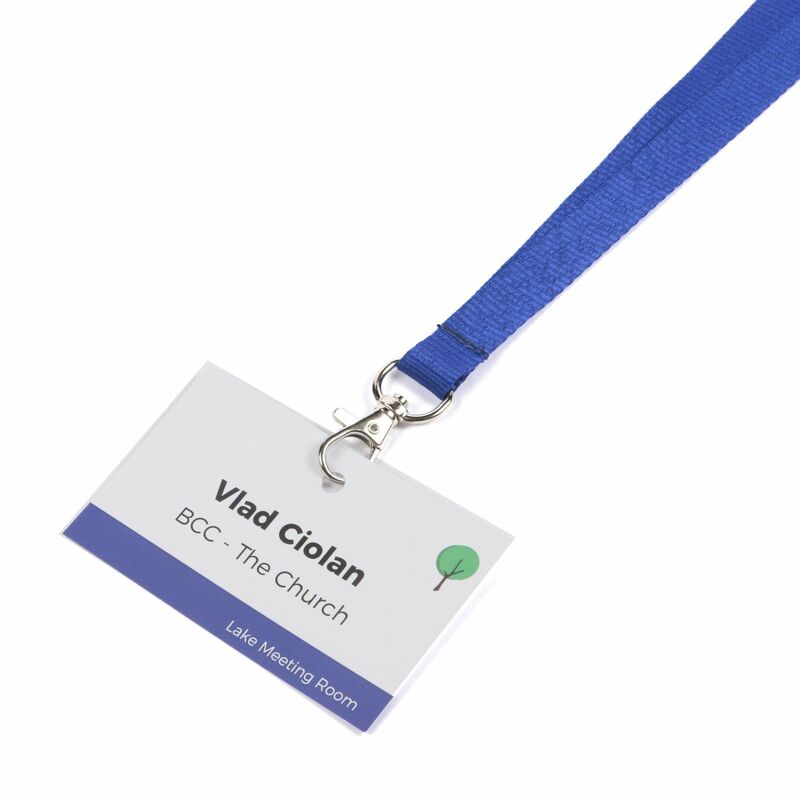 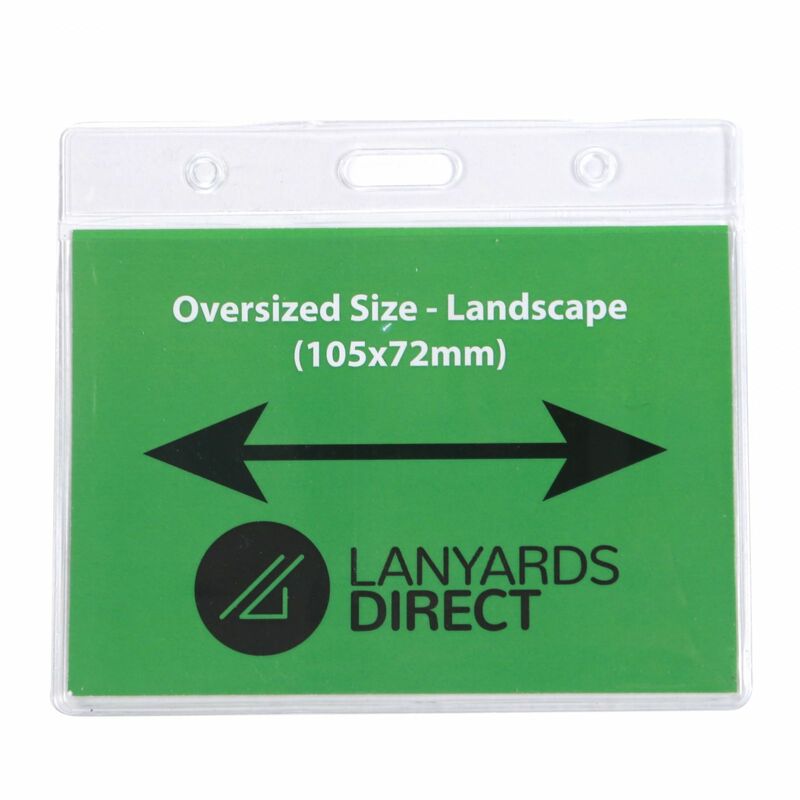 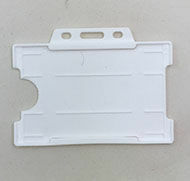 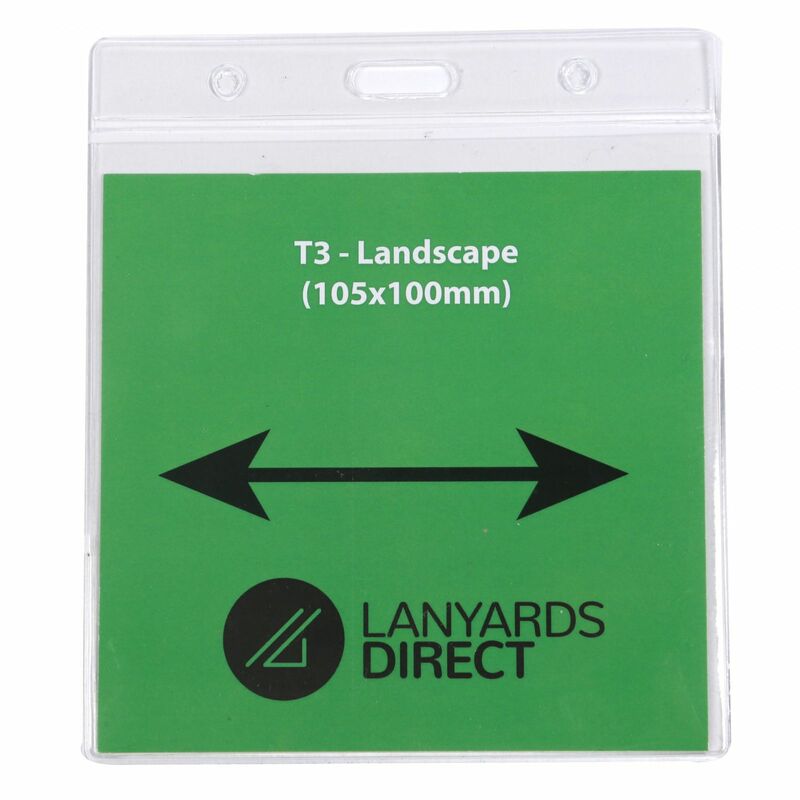 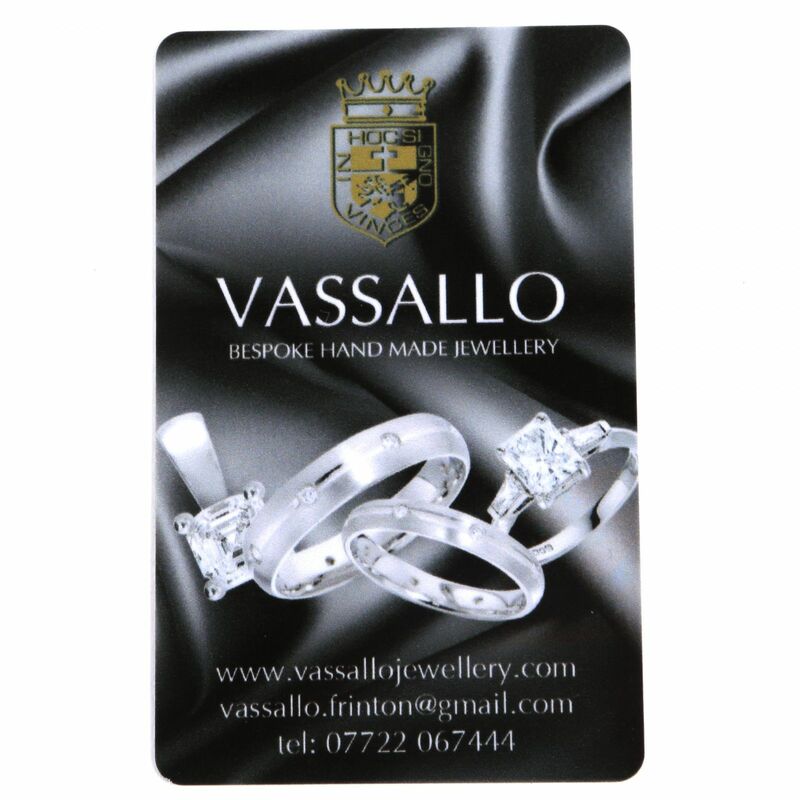 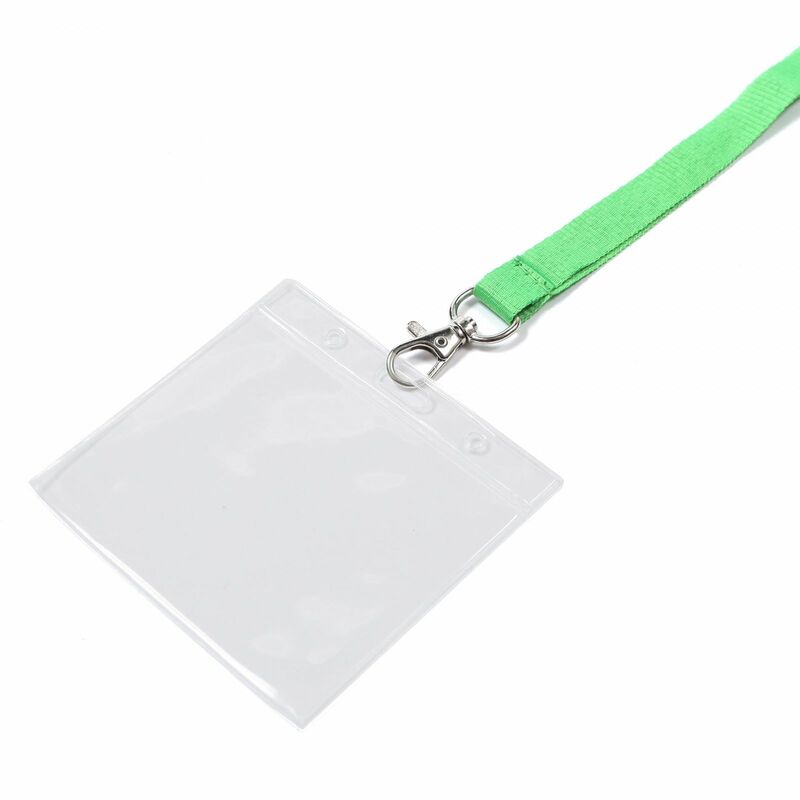 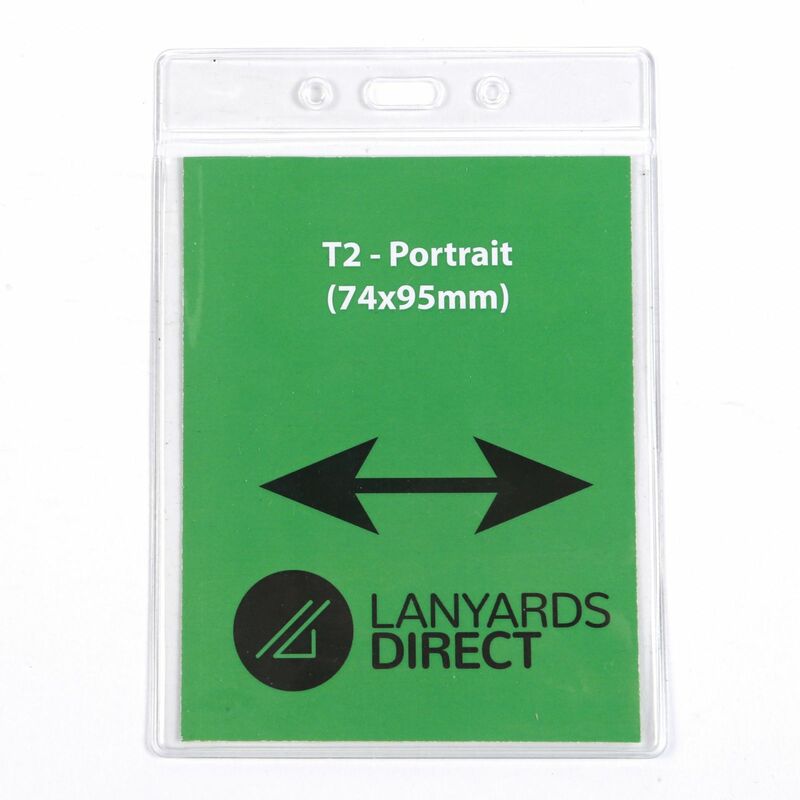 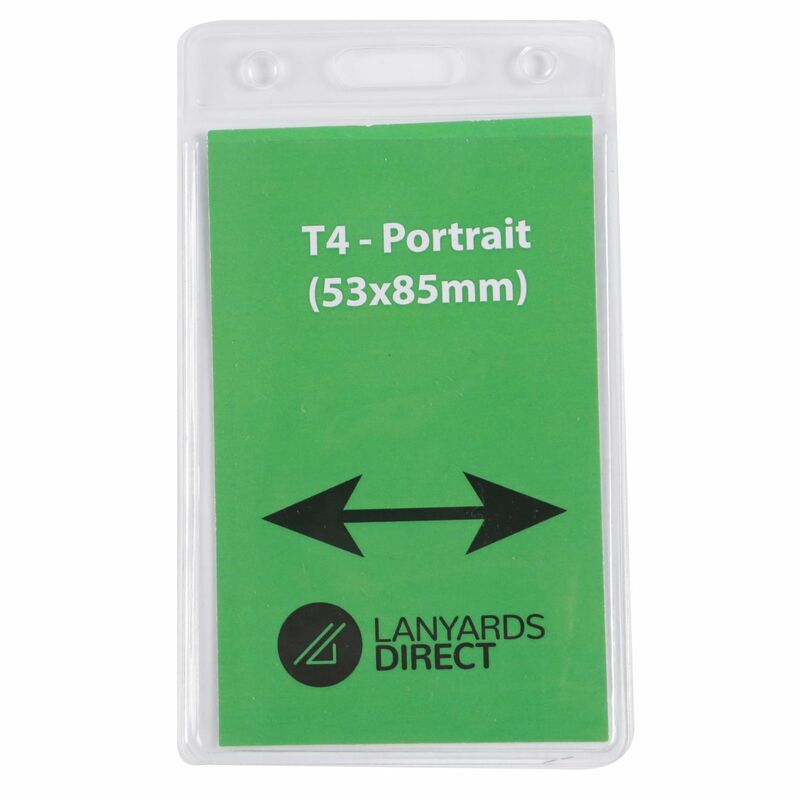 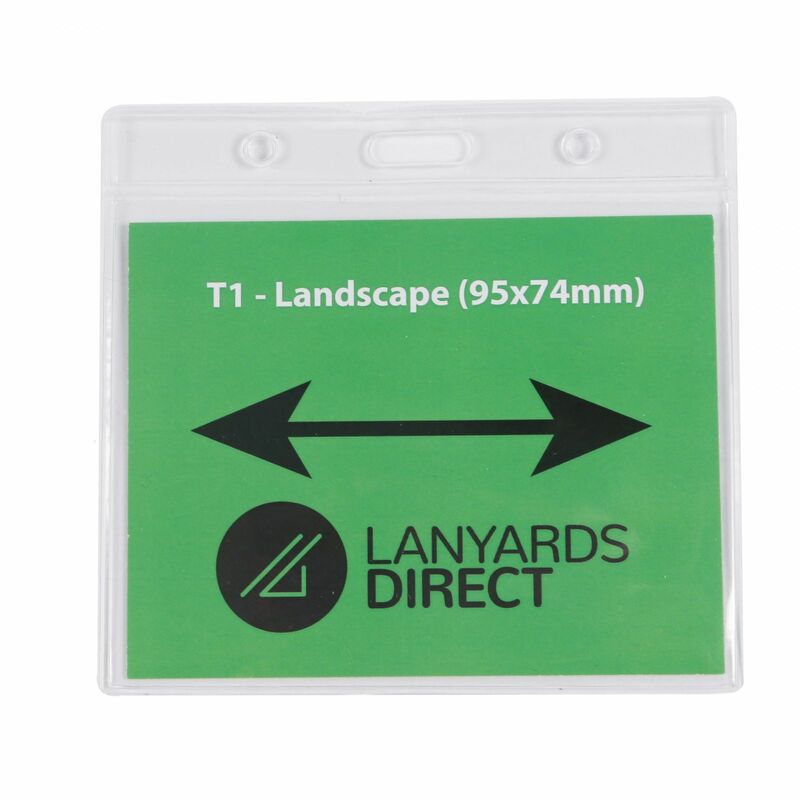 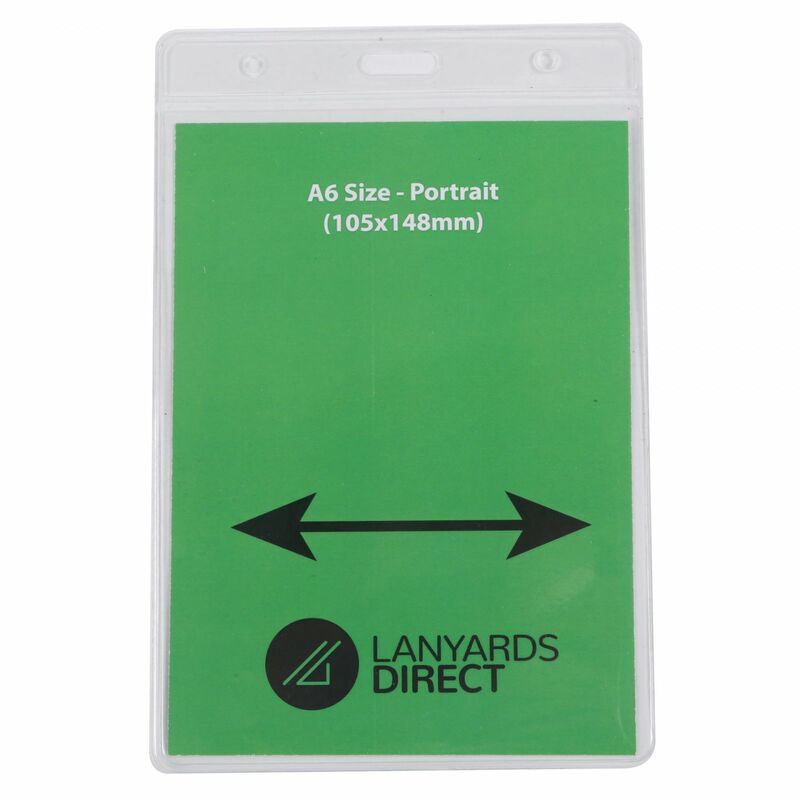 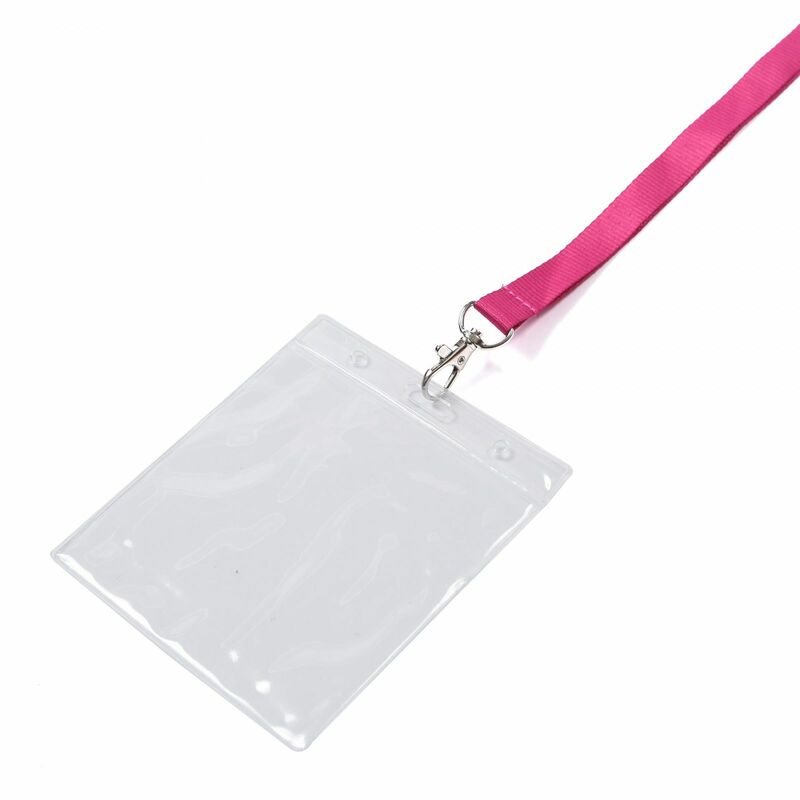 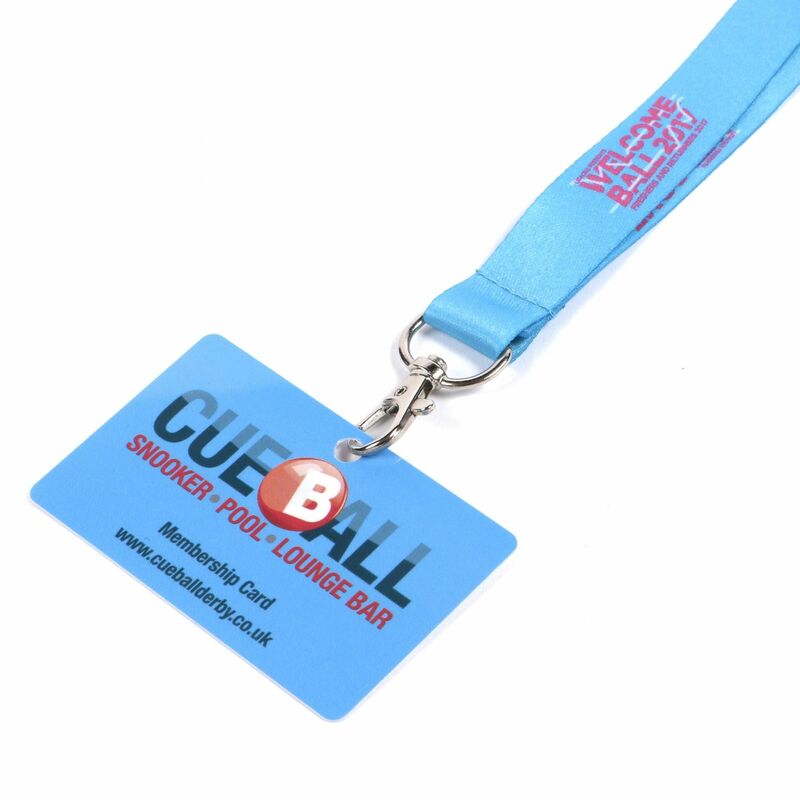 Don't forget if you want to attach security badges or name cards to your lanyards, you'll need one of our handy accessories. 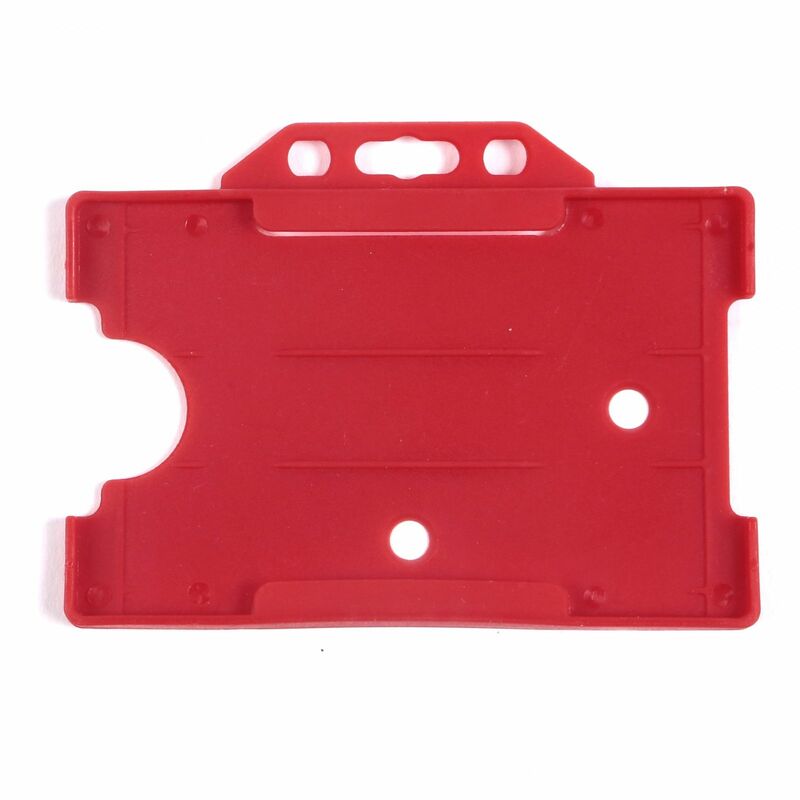 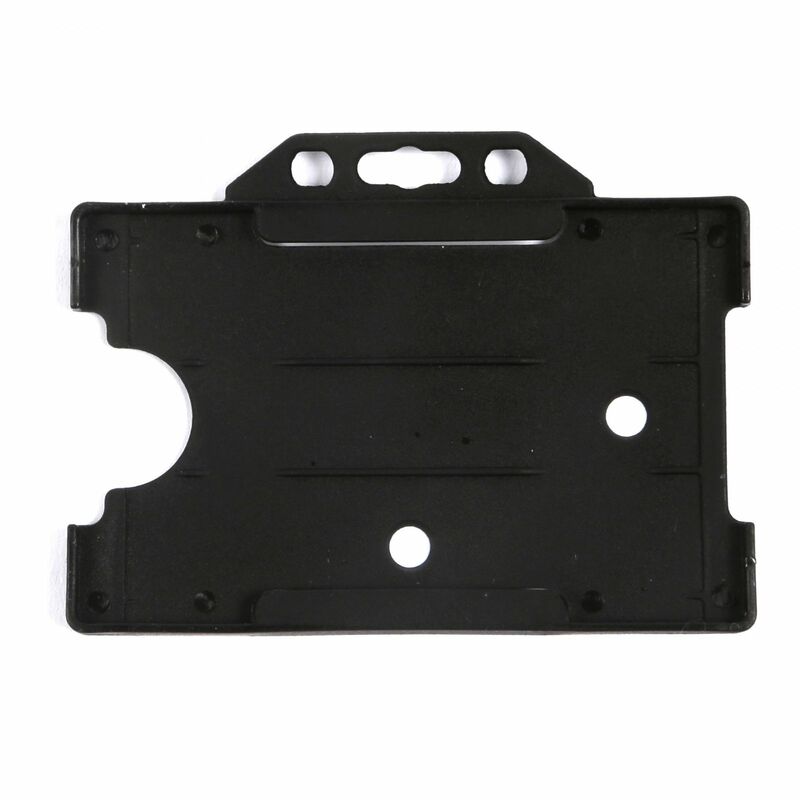 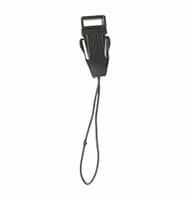 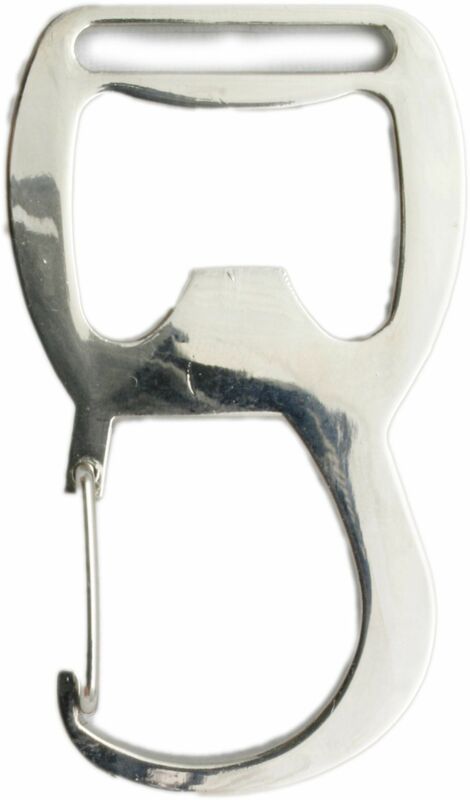 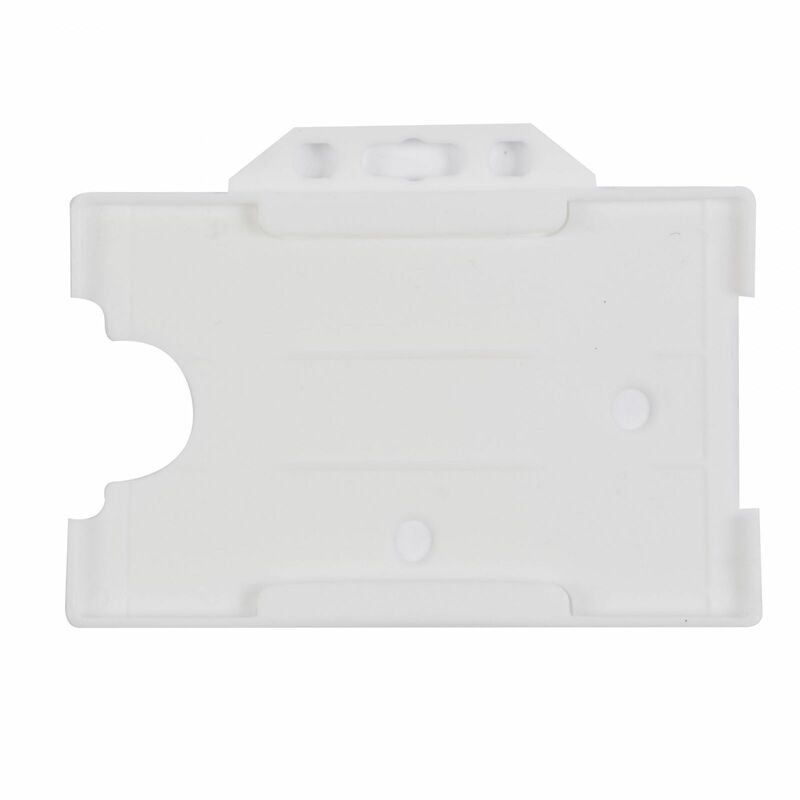 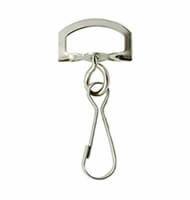 Choose from a range of cost effective clips to suit your needs.